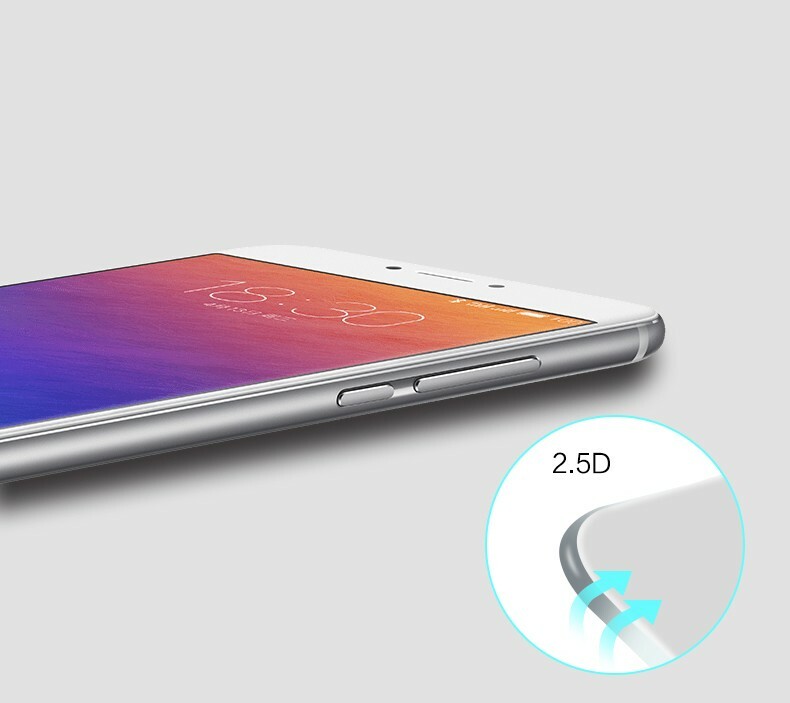 Tempered glass with a full adhesive layer over the entire surface of the curvature is an innovation in the protection of rounded and milled screens. 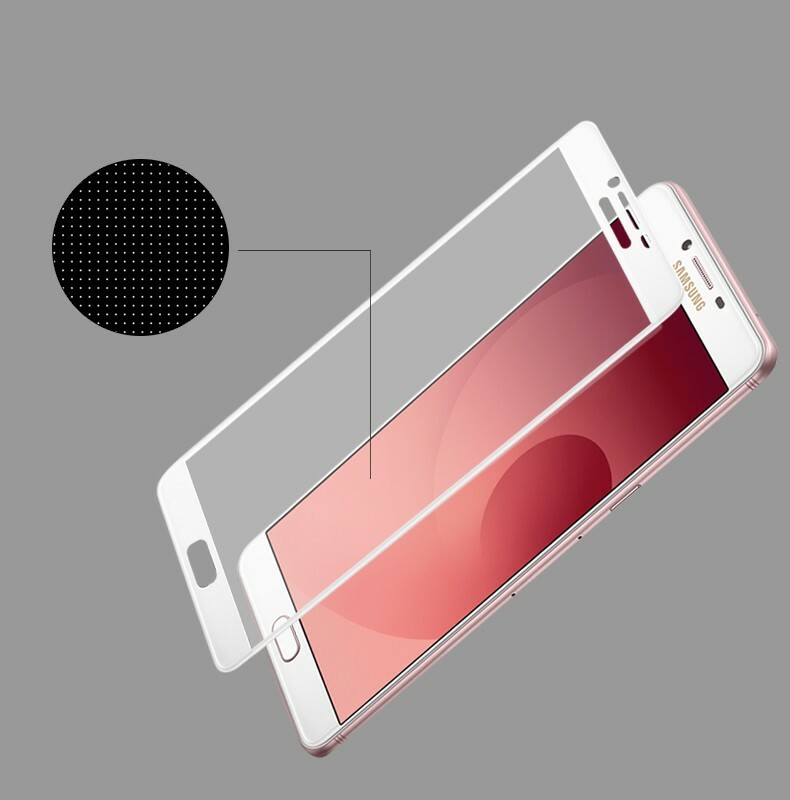 Glass does not affect the sensitivity of touch and perfectly reproduces the displayed colors, has a surface hardness (degree of resistance) 9H, therefore it is extremely resistant to scratches even during contact with sharp objects (knife, keys). 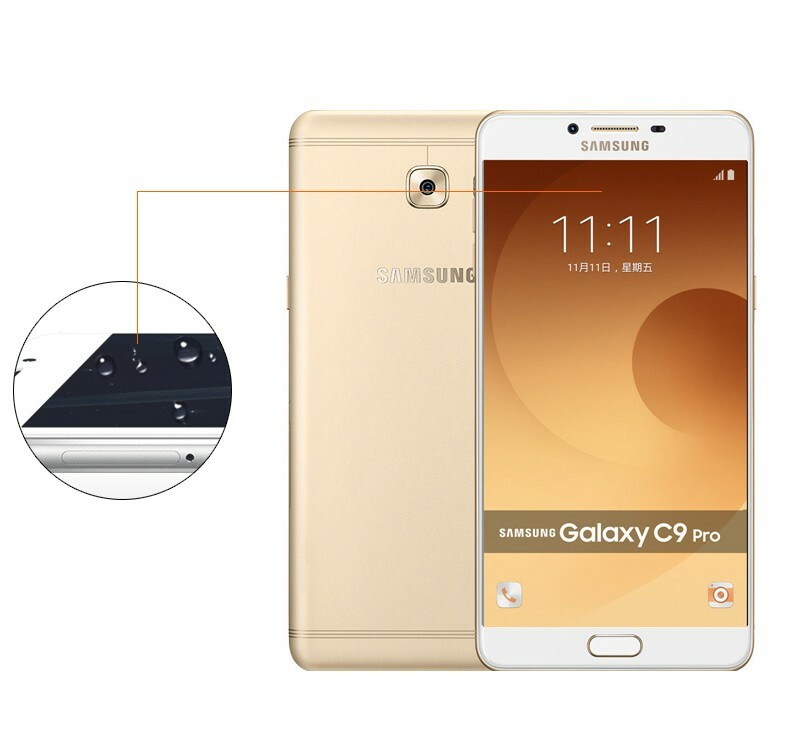 In addition, it is coated with a special oleophobic coating that reduces the amount of fingerprints or other impurities. 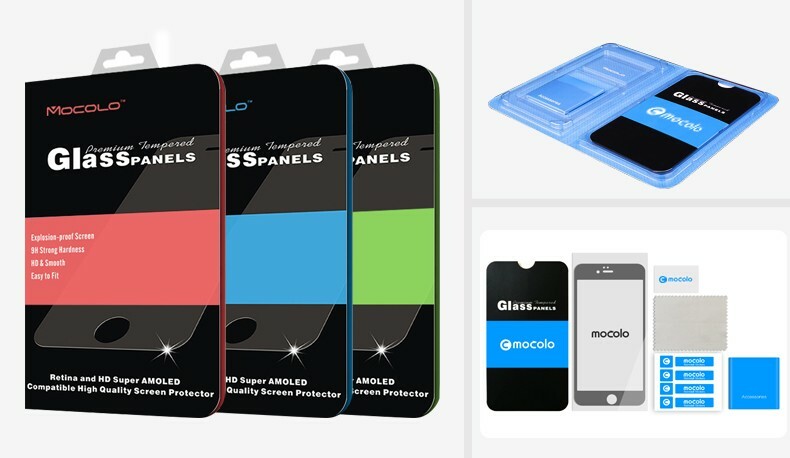 Tempered glass perfectly protects the valuable screen from scratches and, to a large extent, absorbs the fall and thanks to the use of a smaller punch, it fits most housings available on the market. * We do not recommend using glass without any housing. 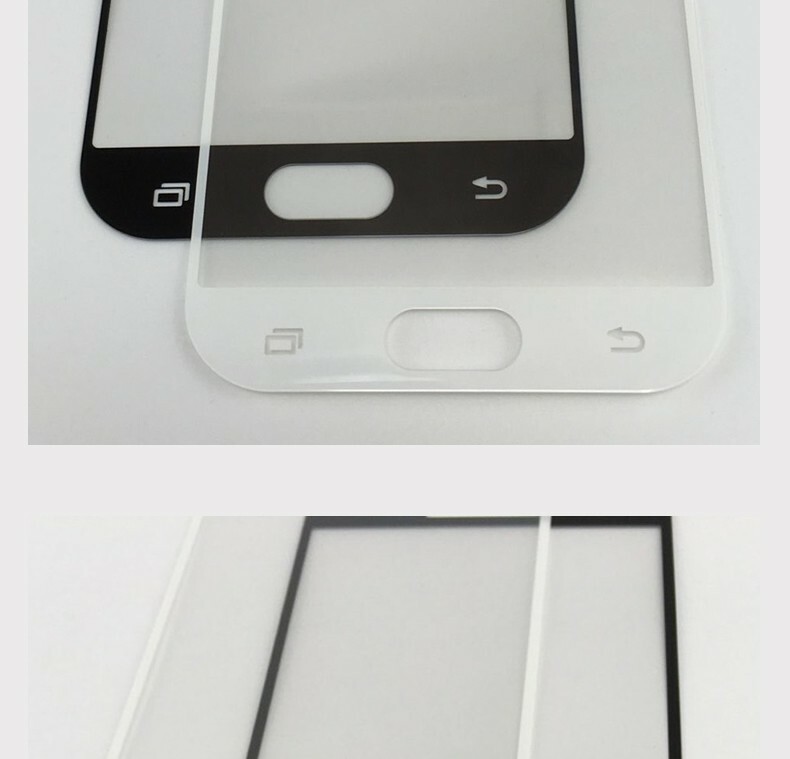 ** Glass is compatible with the majority of housings available on the market. 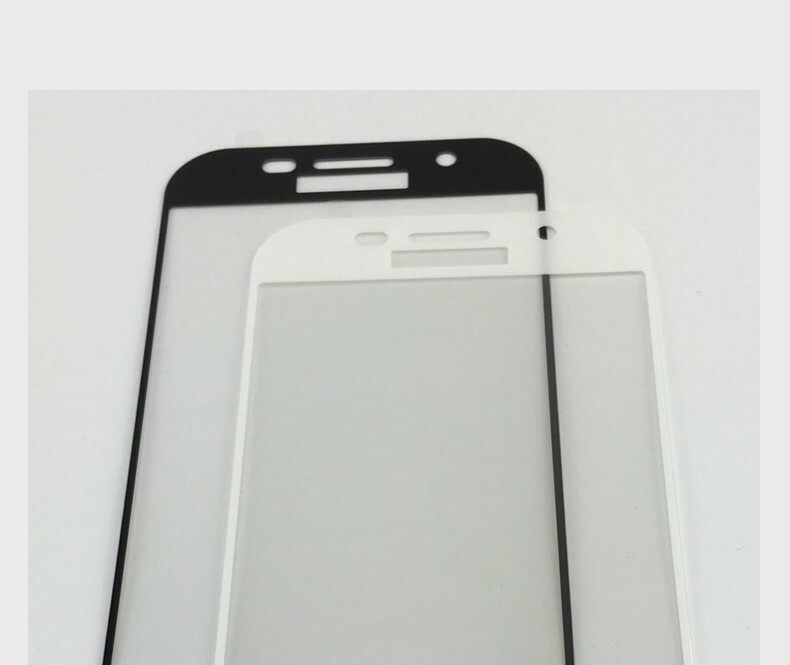 *** Due to the various milling of the display edges, after installing the film / protective glass on the screen, a delicate air halo may appear around the screen. This is a natural situation and depends on the screen itself. 2) Clean the surface of the screen thoroughly and degreased, then polish it with a dry cloth. 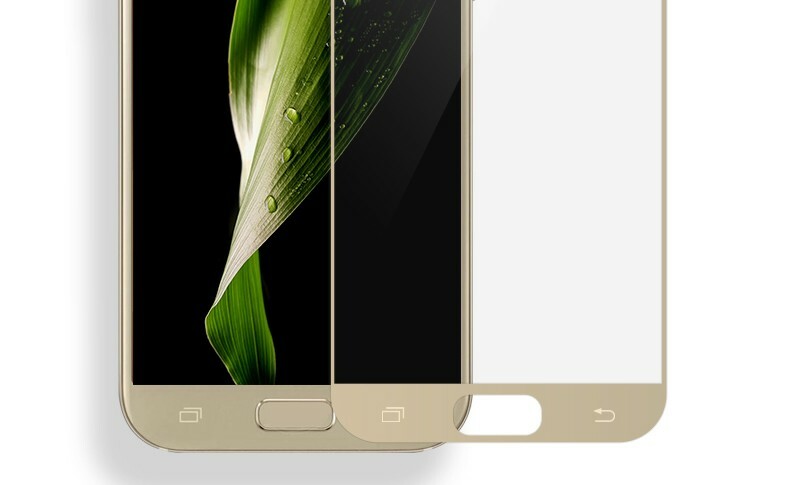 3) Install the coating as much as you can - you can position it with two tape leaves, sticking them to the side of the device. 4) Get rid of the air bubbles, pressing the whole with circular motions for several dozen seconds. 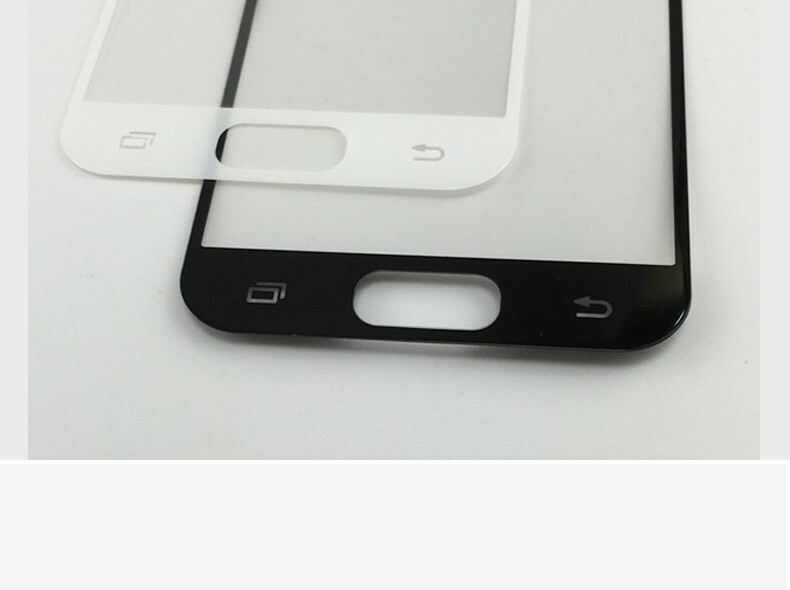 Make it so that the adhesive layer becomes as strong as possible with the screen.